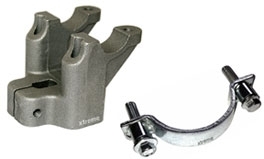 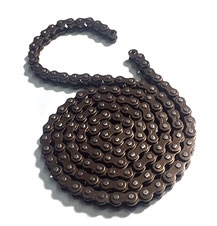 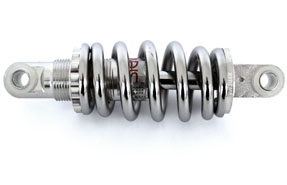 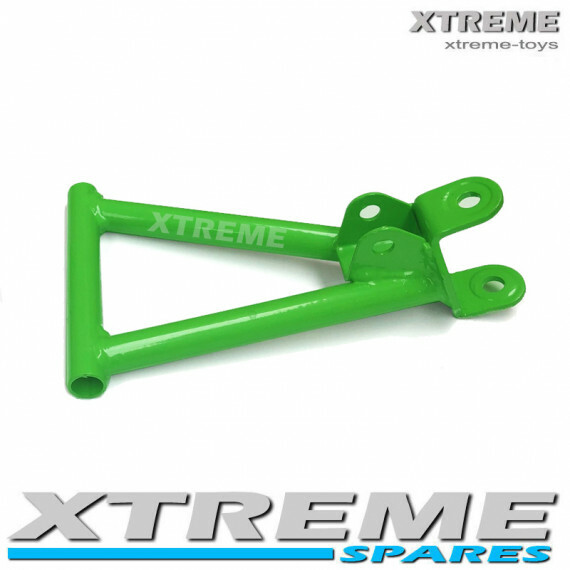 Find spares and parts that fit your bike! 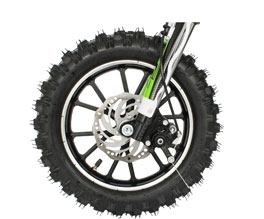 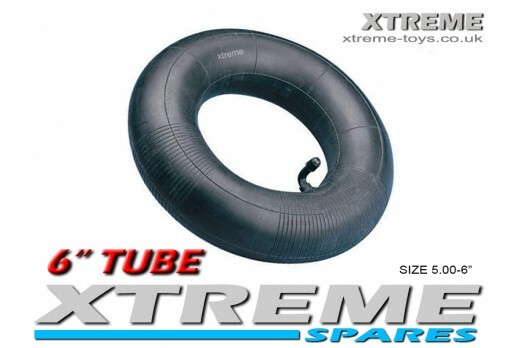 MINI MOTO QUAD DIRT BIKE INNER TUBE / TYRE / 49 - 50cc 5.00-6"
We are a direct importer and not a wholesaler or retail outlet. 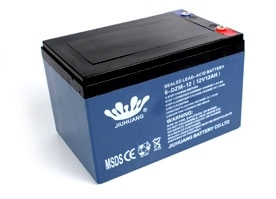 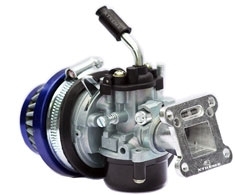 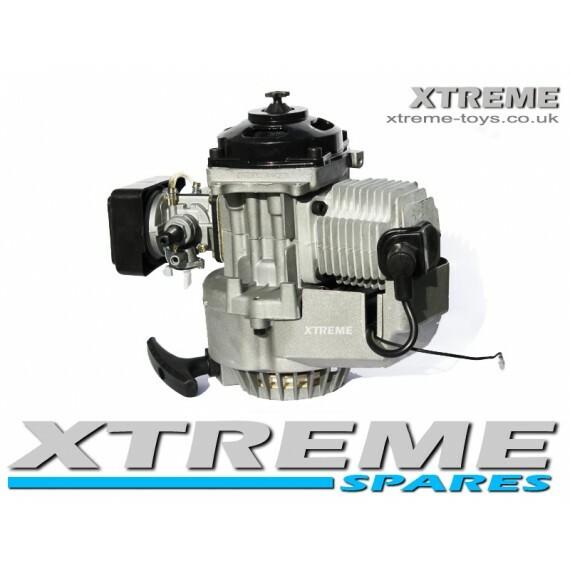 There are no middlemen therefore we can offer spare parts at the best possible price. 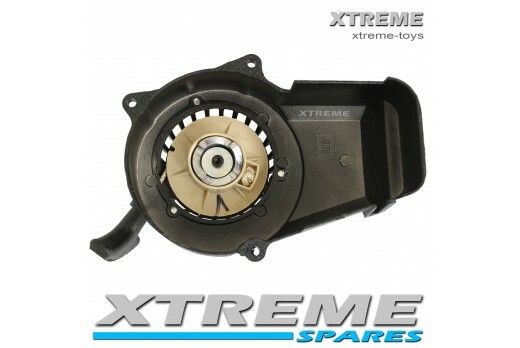 Our mail order operation allows us to offer highly competitive prices. 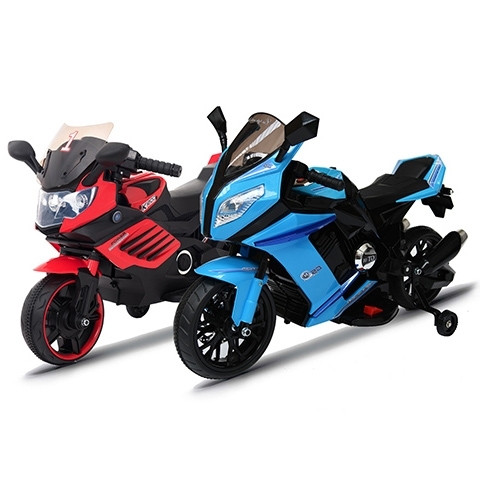 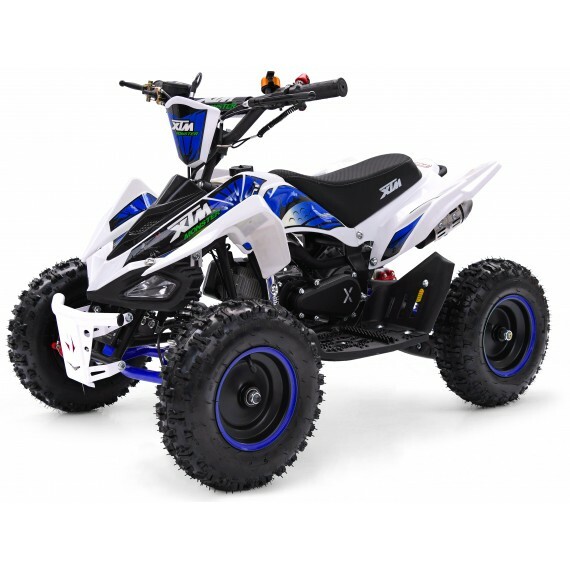 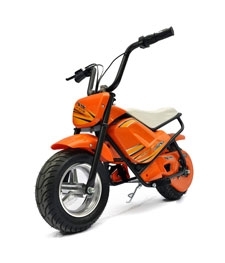 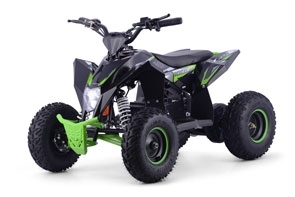 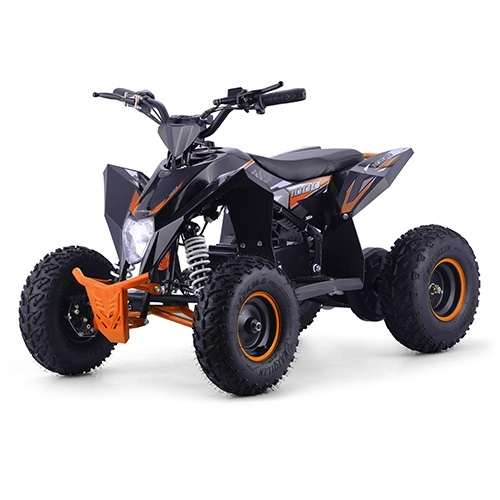 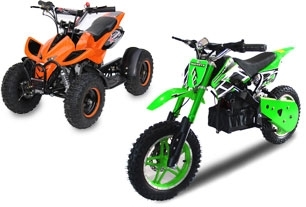 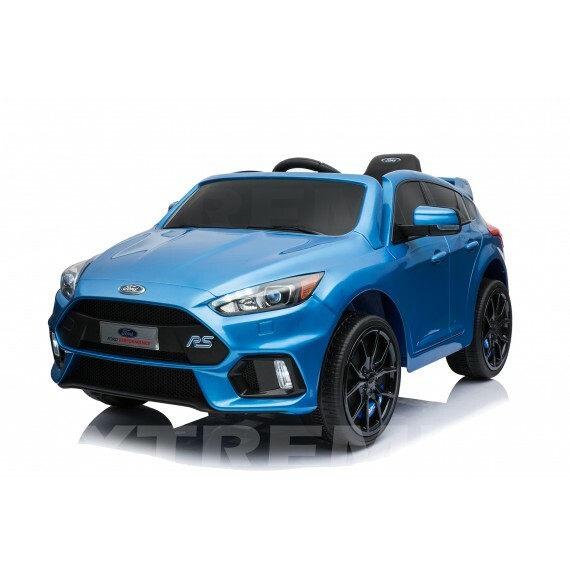 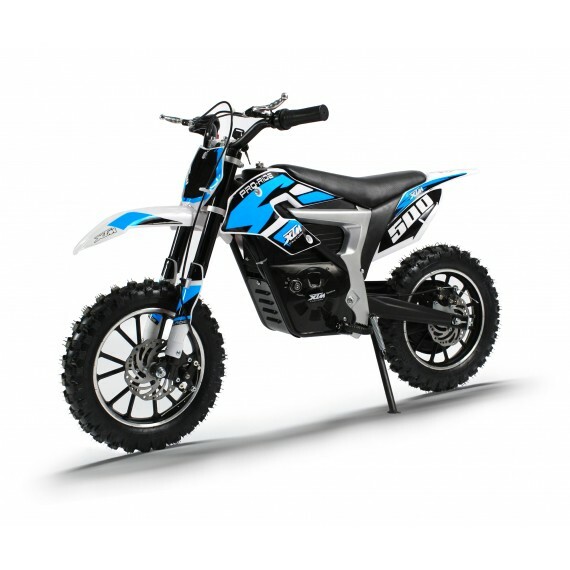 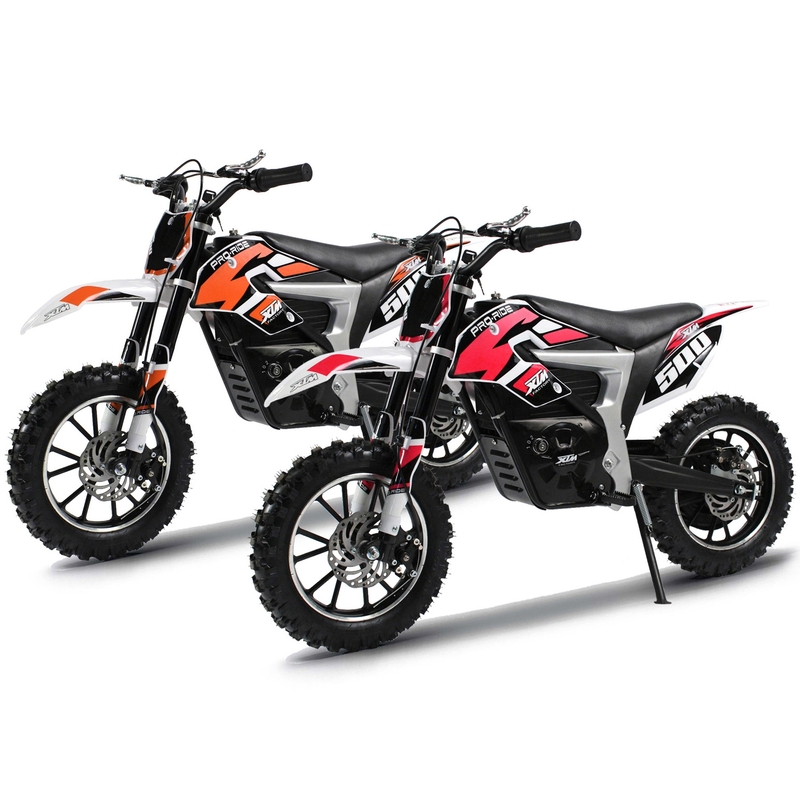 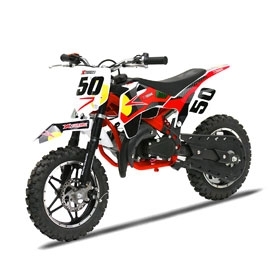 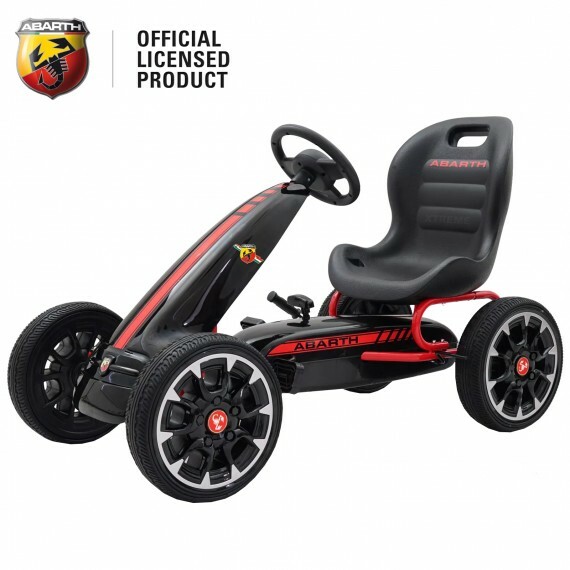 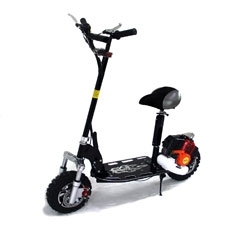 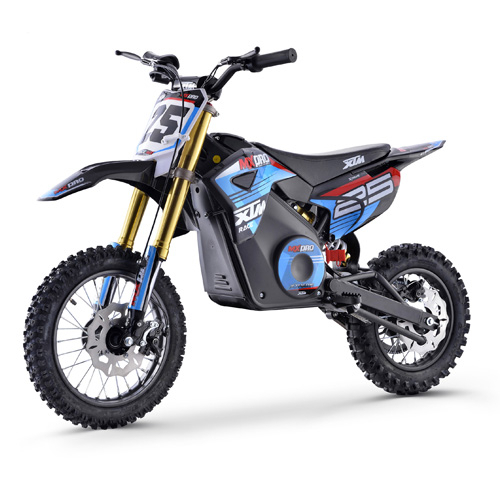 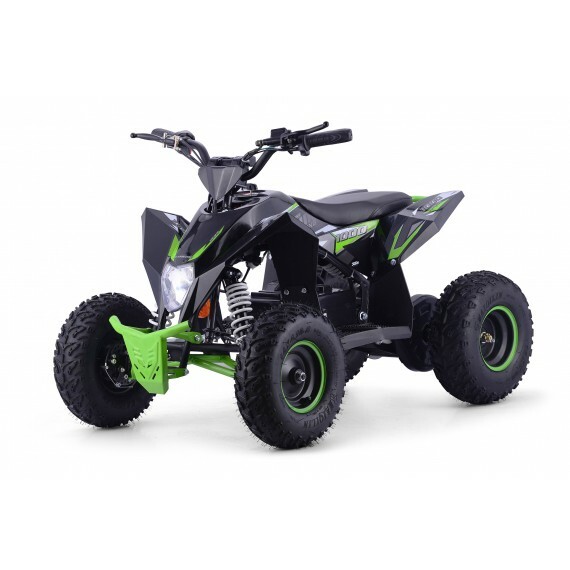 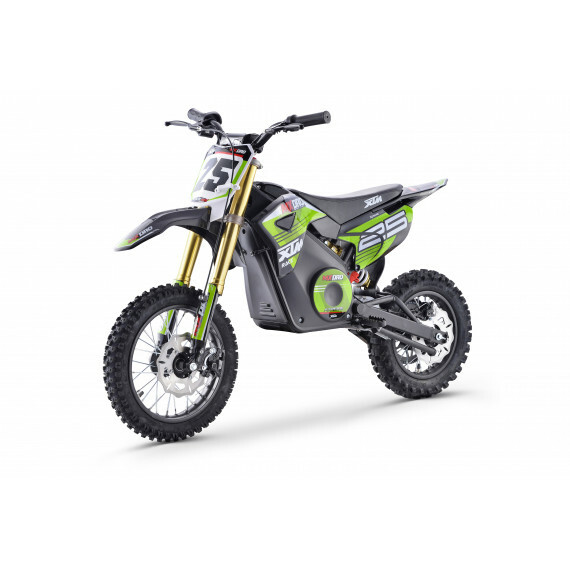 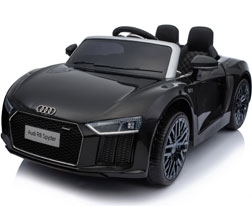 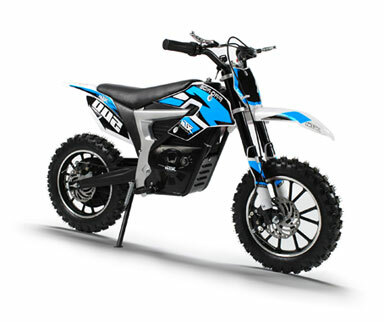 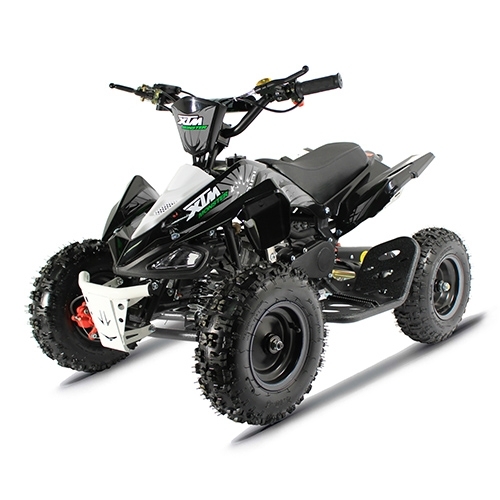 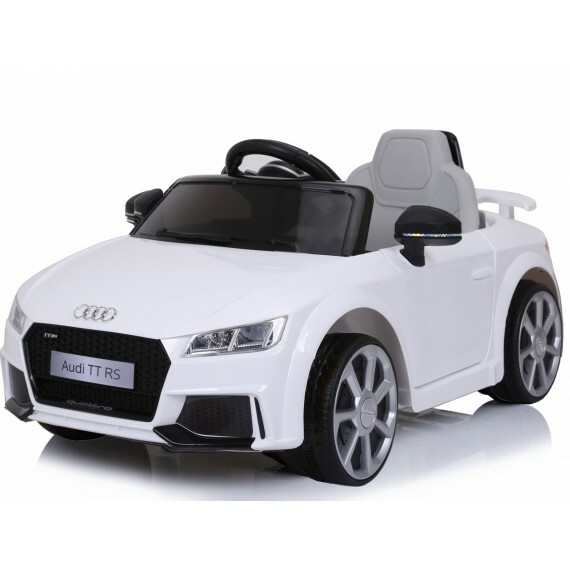 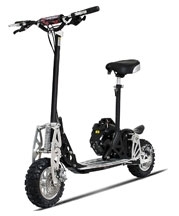 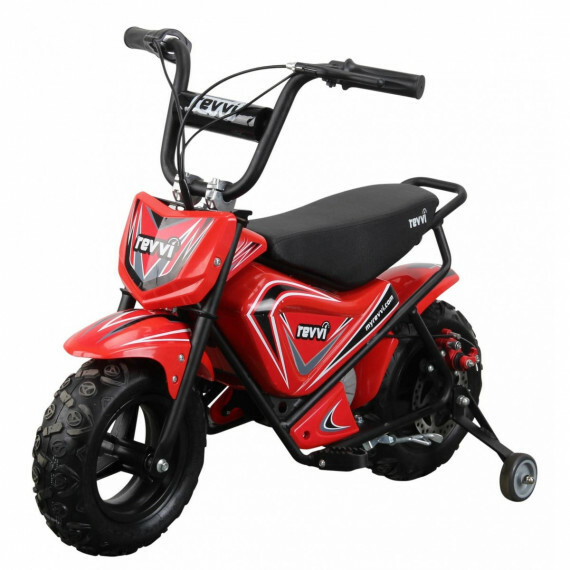 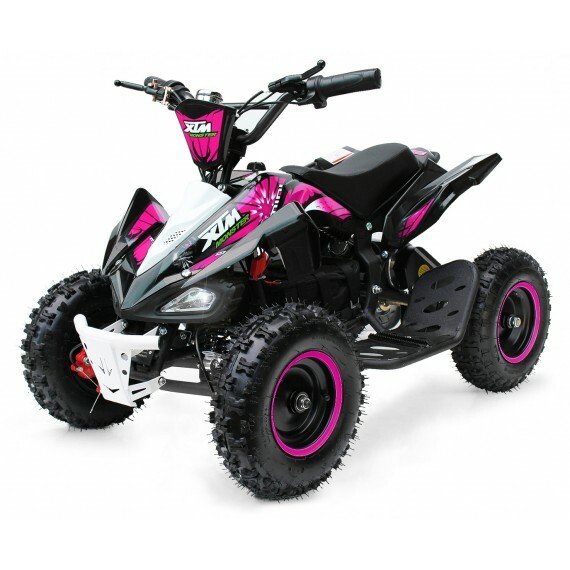 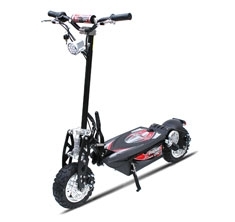 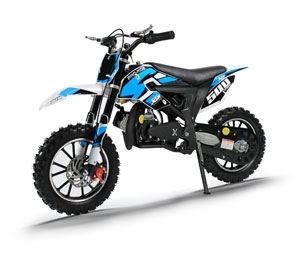 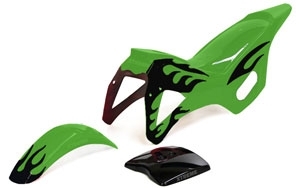 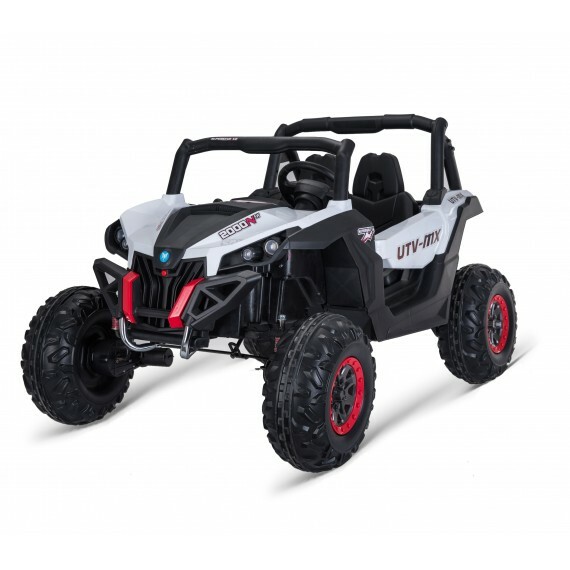 We are one of the largest suppliers in the UK and we stock the widest range of spare parts from mini dirt bikes, quad bikes, scooters, ride on cars and more. 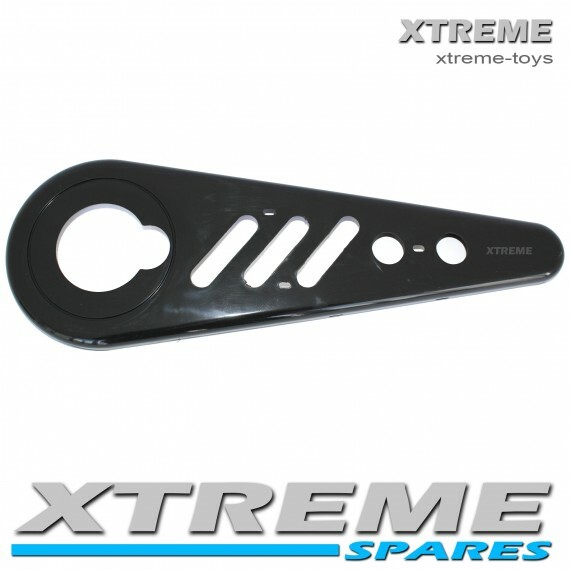 If we don't have the part you are looking for on our website, contact us as we will more than likely have it in stock. 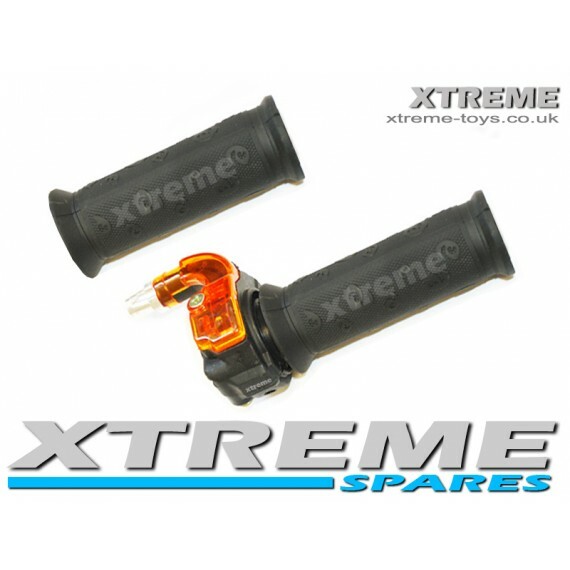 As we are a direct importer all parts are in stock and ready to be dispatched the same day. 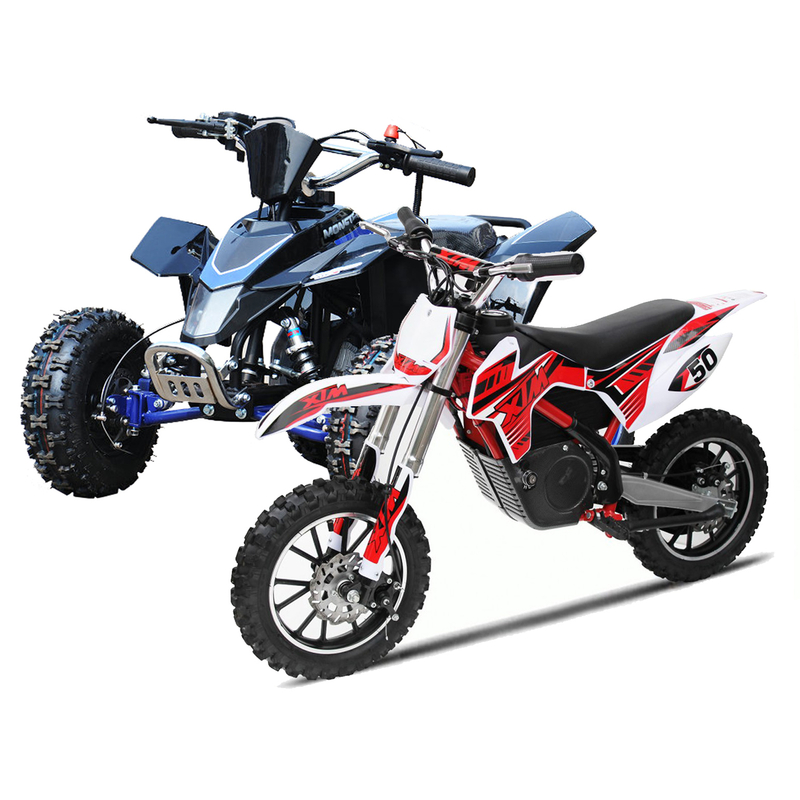 We use a trusted courier ensuring your items are fully traced and delivered in perfect condition usually with 2-3 working days. 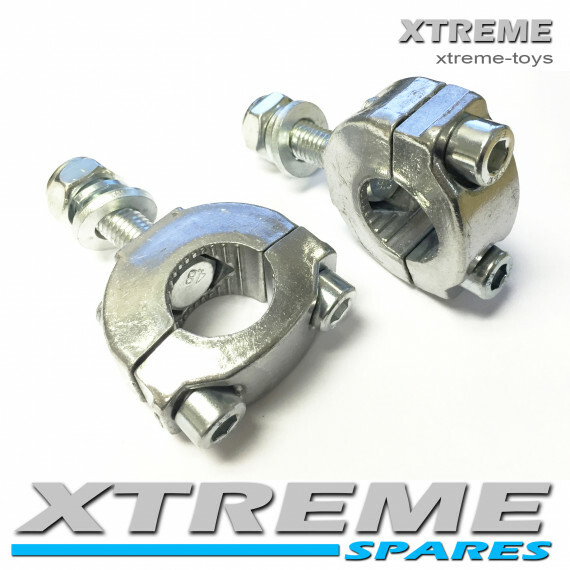 Our direct relationship with our manufacturers enables us to provide you with access to 1,000's of genuine and high quality spares parts. 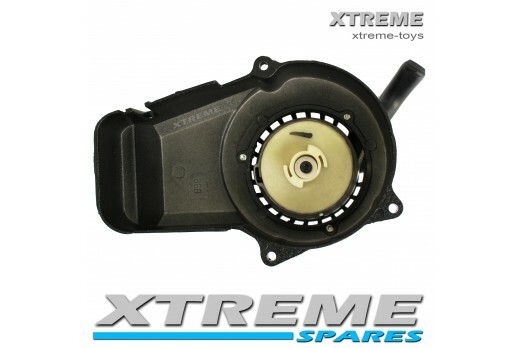 We'll have the genuine replacement you need - in stock and ready to ship. 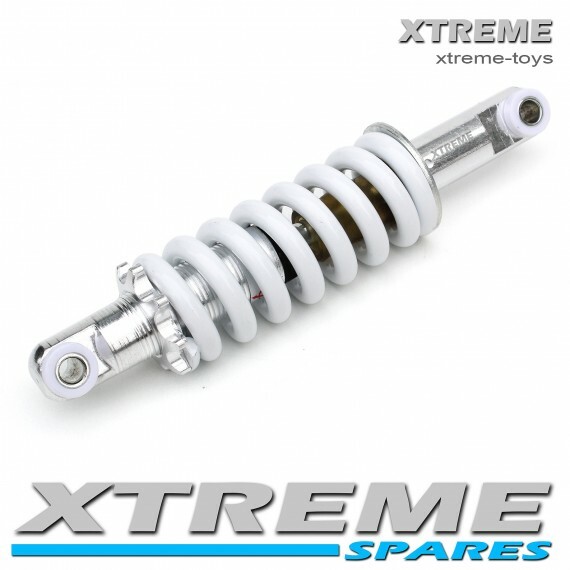 Trading since 2003, we have established a reputation for a fast, honest and reliable service. 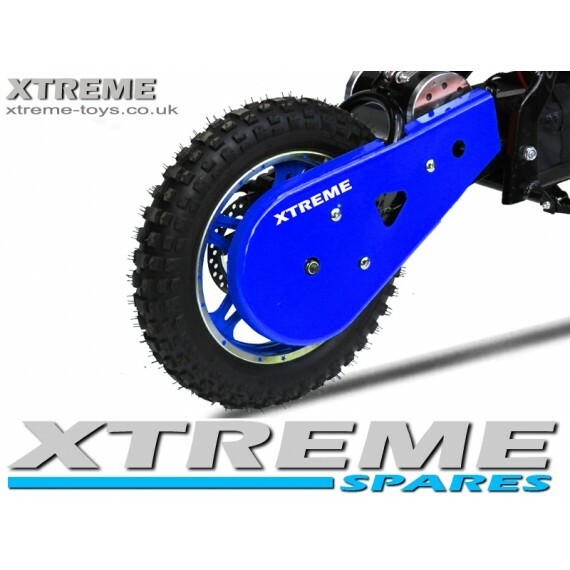 We do all we can to make every step of purchasing a spare part simple and enjoyable. 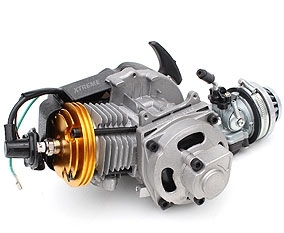 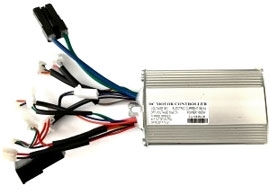 From helping you find spare parts for your model, to a smooth payment process and exceptional after sales support. 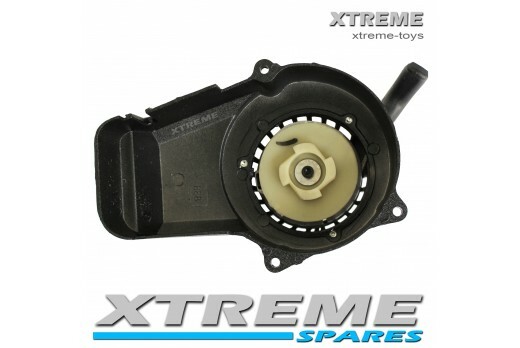 We know every little detail about our products and can assist you no matter what the problem. 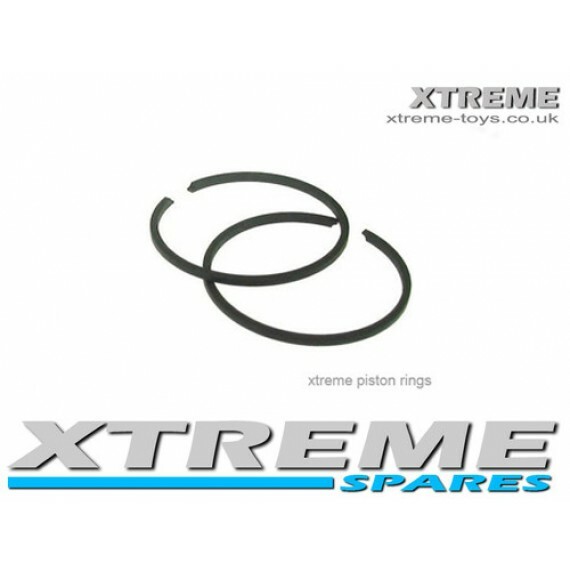 If you are wanting advise or cant find the part you are looking for please contact us and a member of our support team will be happy to help. 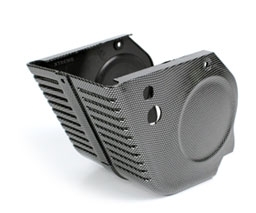 We know exactly where our products come from, how they are made and what they are capable of. 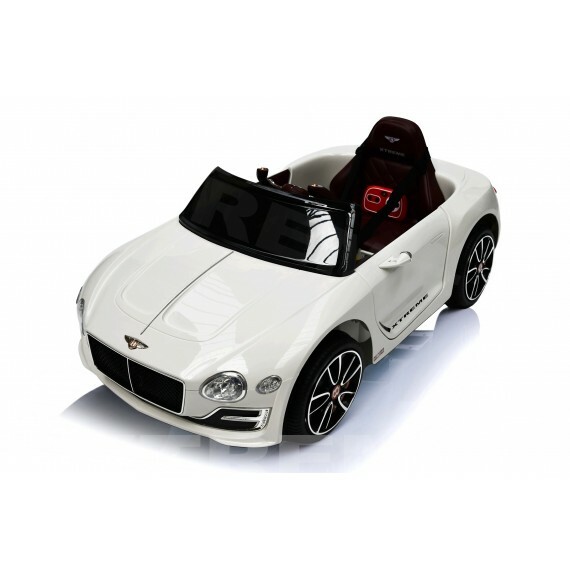 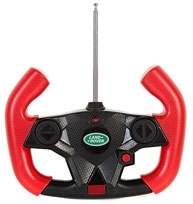 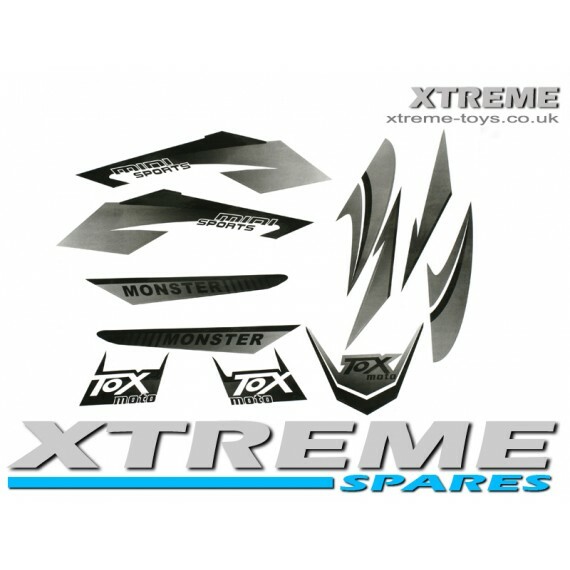 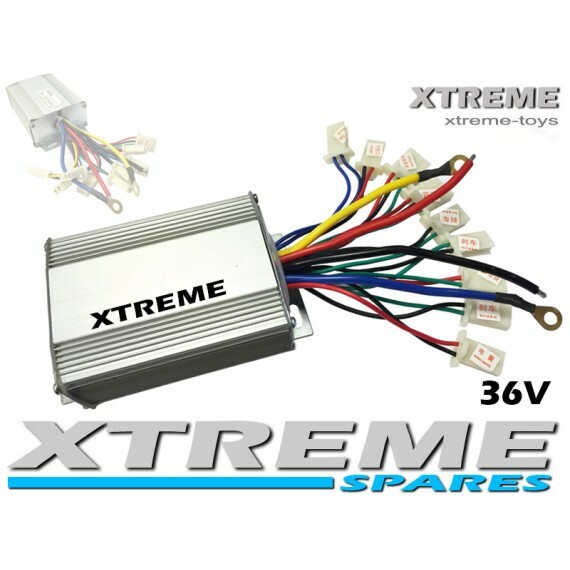 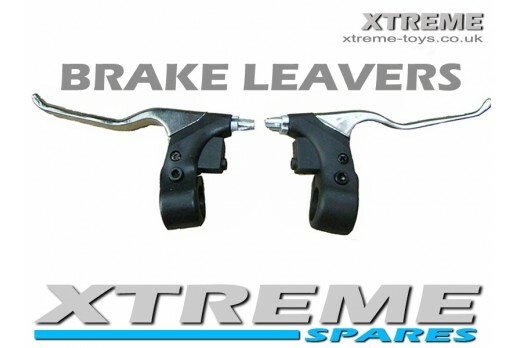 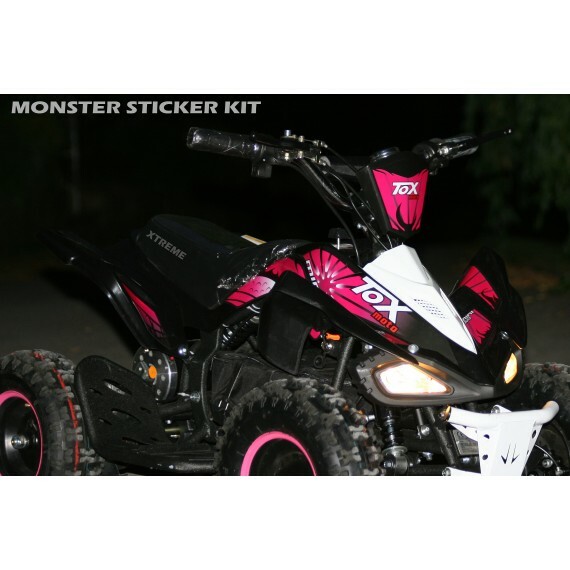 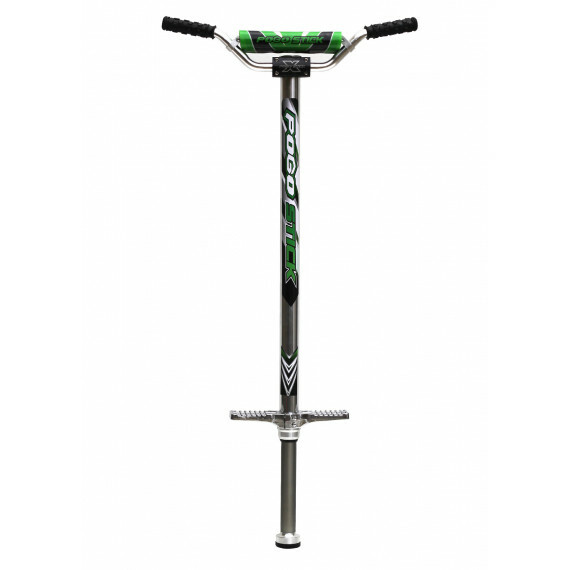 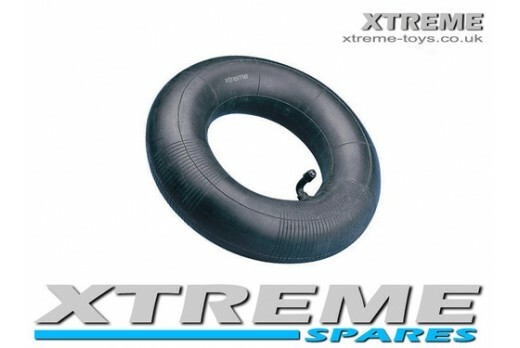 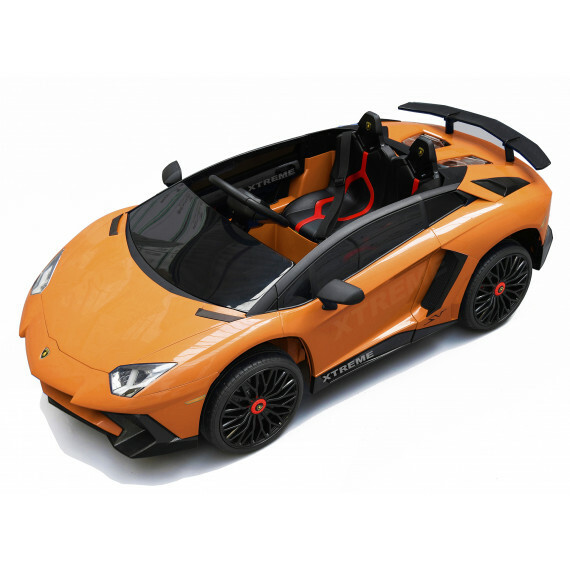 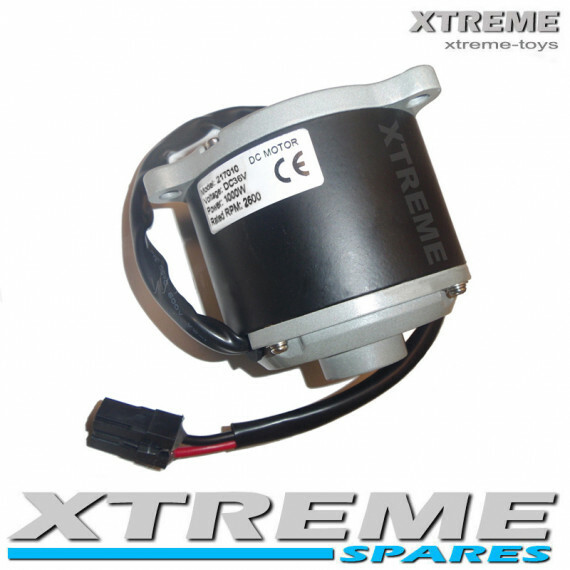 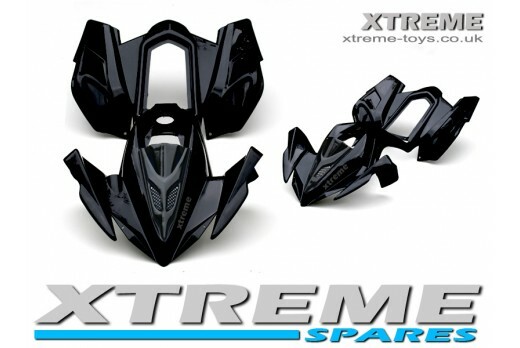 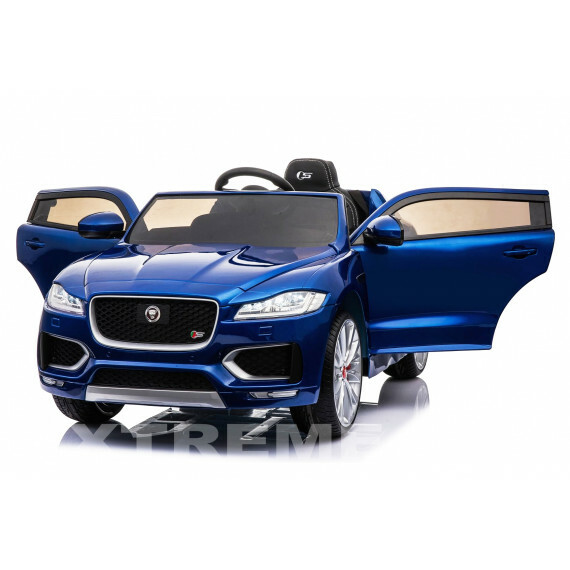 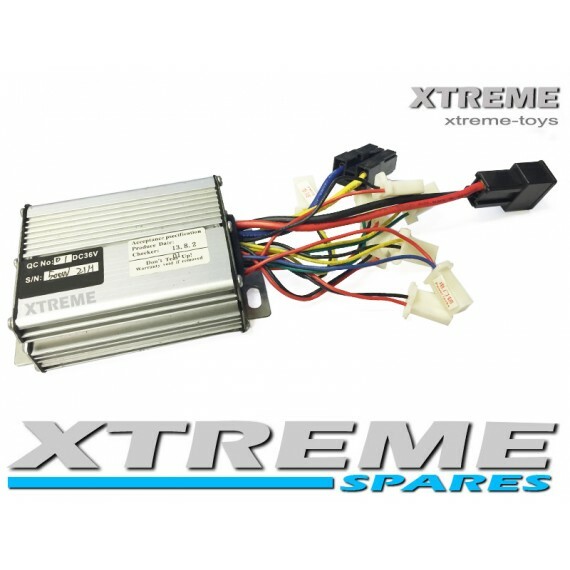 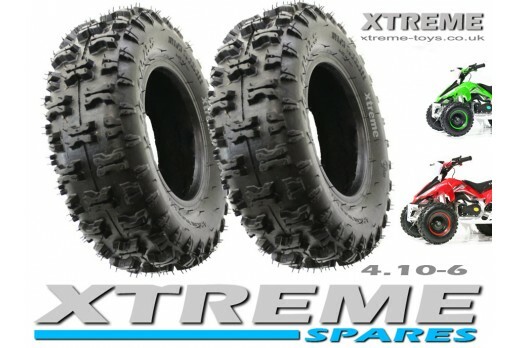 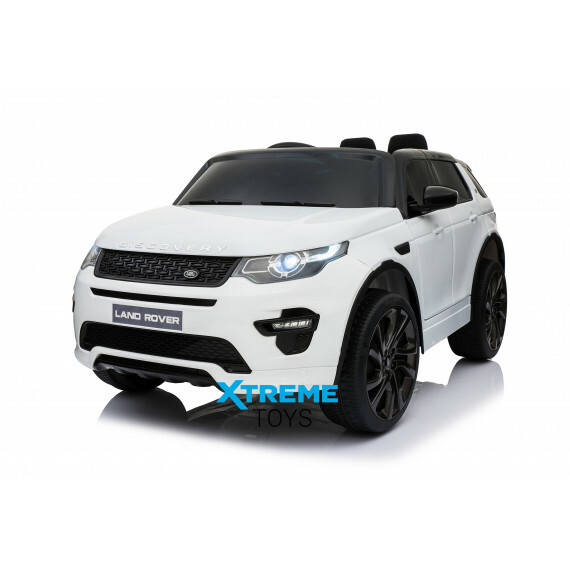 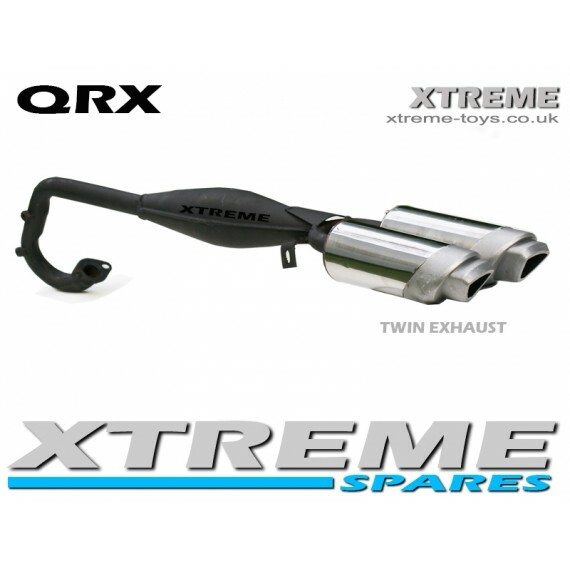 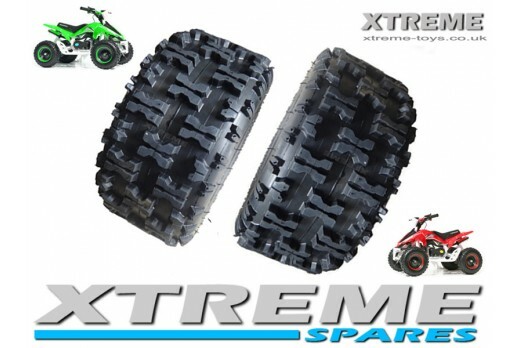 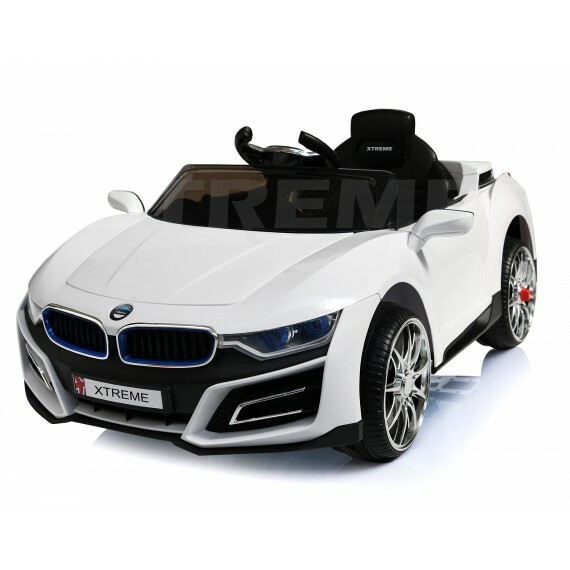 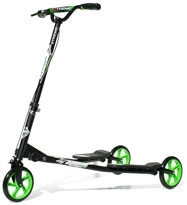 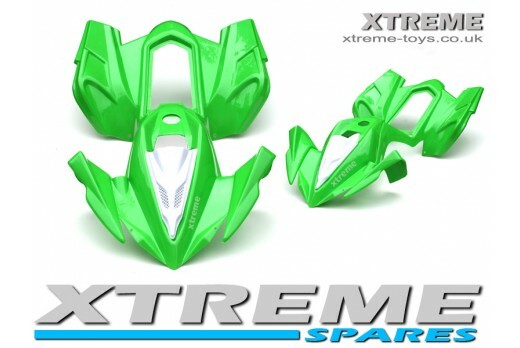 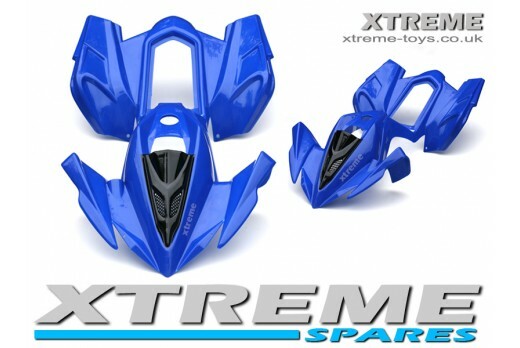 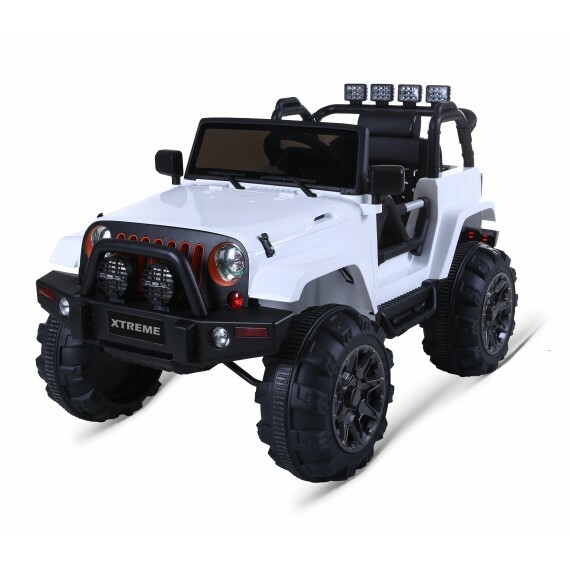 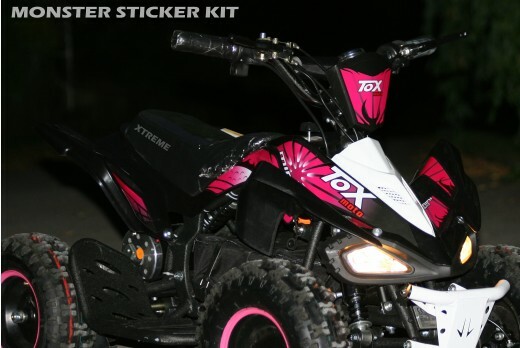 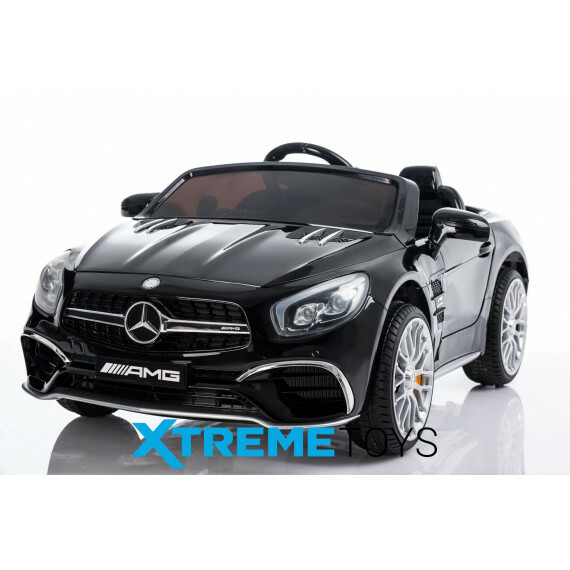 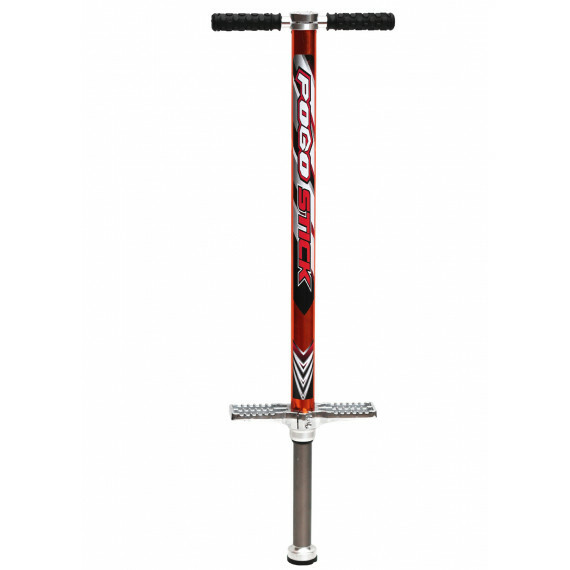 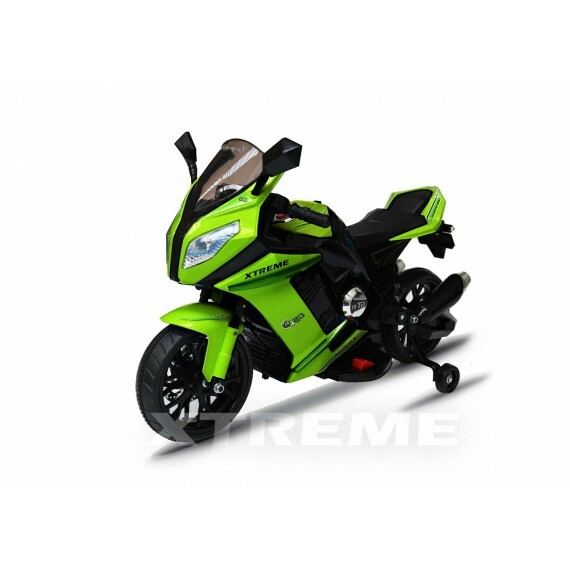 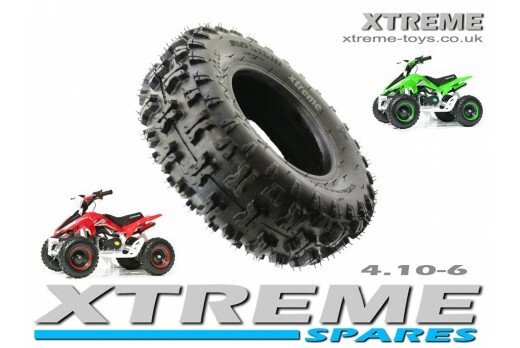 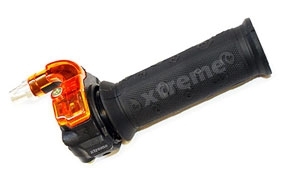 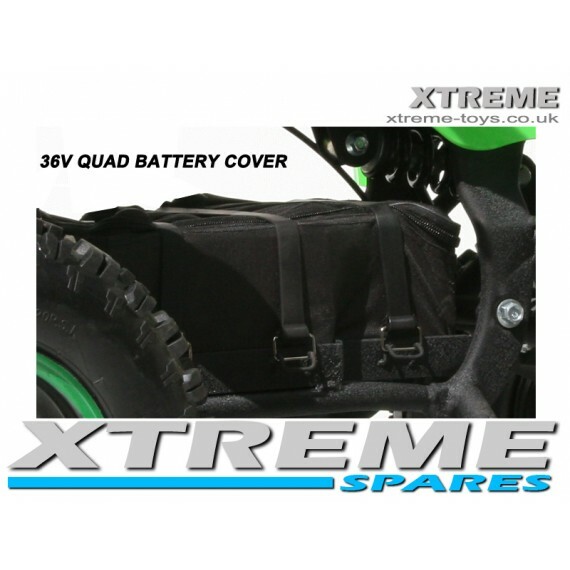 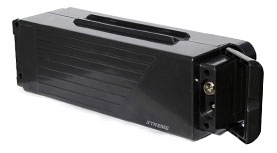 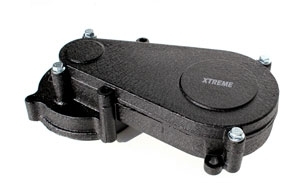 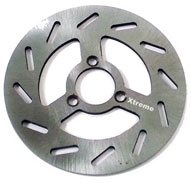 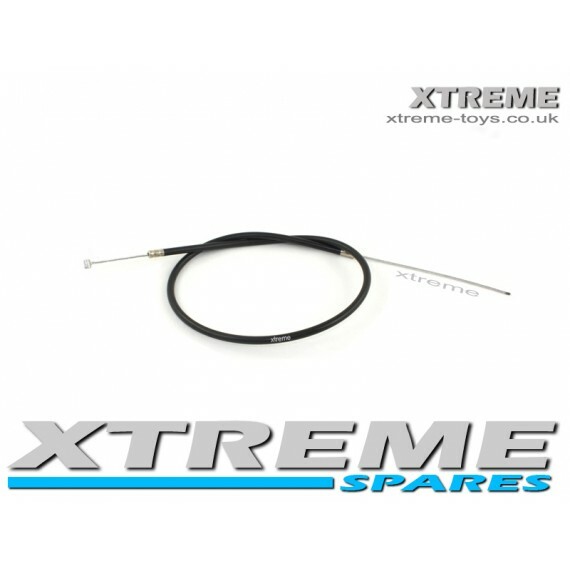 Xtreme products are only exclusively available at Xtreme-Toys.co.uk, so you can trust the quality you are getting.